As storytime practitioners, we strive to constantly innovate our programs. When you have weekly or frequent storytimes, it can often feel like you’re stuck in a rut of the same old books and the same old themes. 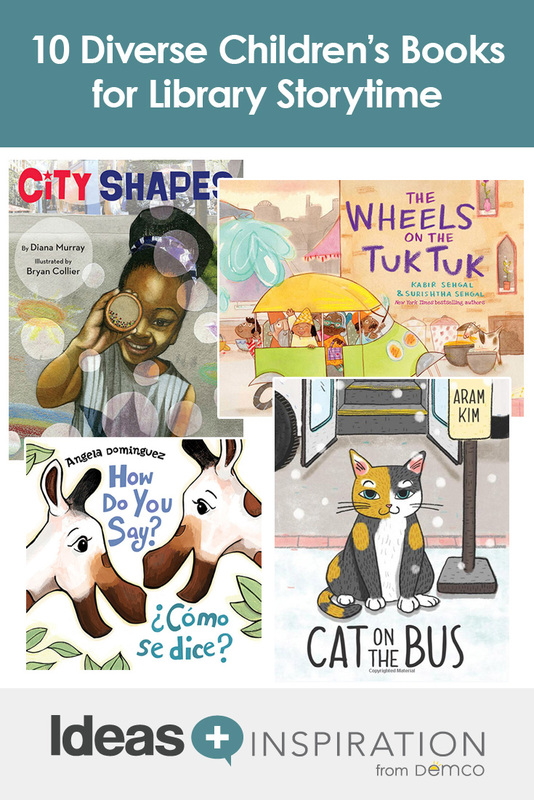 One of the most important ways we can keep library storytime engaging and relevant is to feature diverse books by diverse authors. When you think of the We Need Diverse Books campaign, you might primarily think about collection development or how it relates to older kids. But storytime practitioners can also take diverse books and put them into action in our storytimes, promoting them to families and kids in a direct and engaging way. Sharing diverse books at storytimes is a great way to integrate them in your daily work and make sure you’re not just thinking of them as the books you take out at certain times of the year, such as Black History Month. It’s also a way to make patrons feel more welcome and seen at the library, which is a goal all librarians should be striving for. 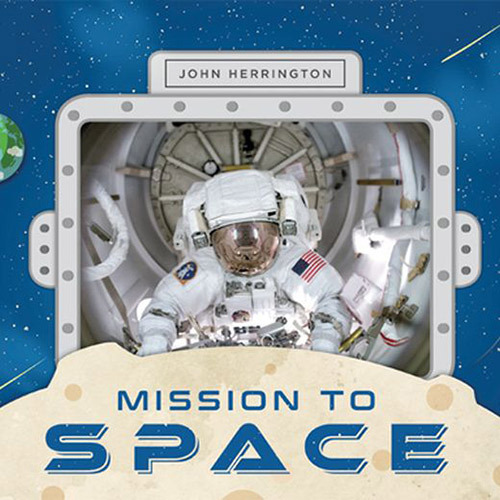 This title, written by Chickasaw astronaut Herrington, is perfect for STEM storytimes. With short, engaging sentences and great photographs, it introduces readers to the basics of space travel. Herrington shares the ways he took his heritage with him into space and how his whole tribe celebrated his journey as he became the first enrolled member of a Native tribe to fly in space. 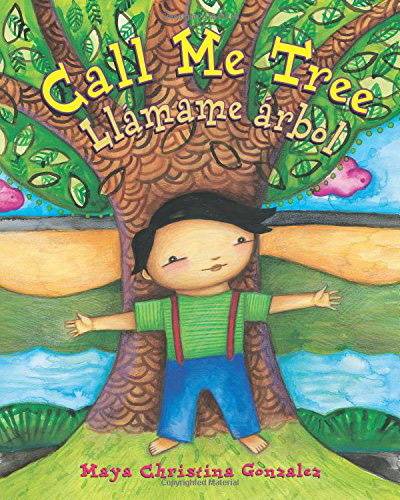 Two giraffes meet over a delicious tree and engage in a fun bilingual conversation as they get to know each other. 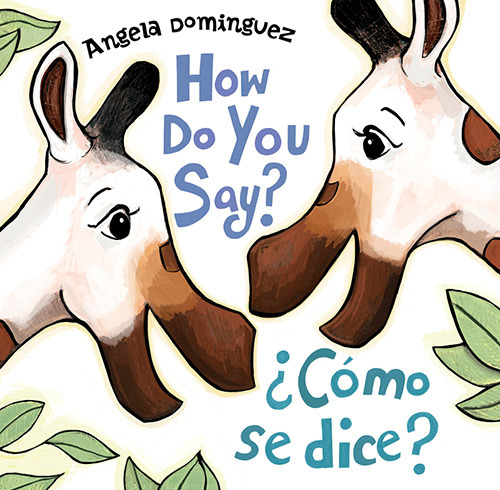 This is a great storytime book for having children interact with simple Spanish words as they watch two strangers who speak different languages become friends. 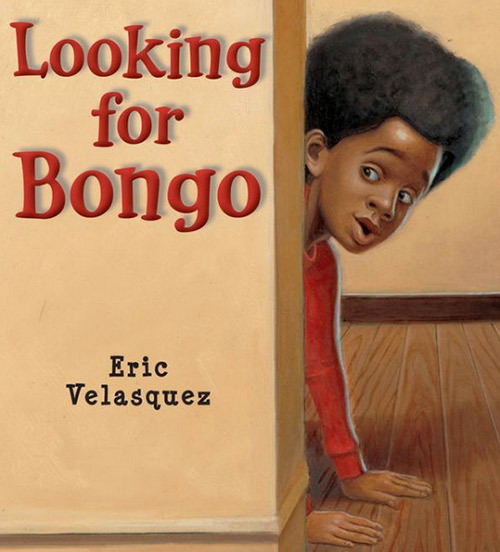 A young boy loses Bongo, his beloved stuffed animal, and searches high and low for him, asking everyone in the house for help. Even after our African-Latinx lead has found Bongo, mysteries remain. Kids love following the hunt for Bongo and jump with delight when our main character solves the mystery. 4. 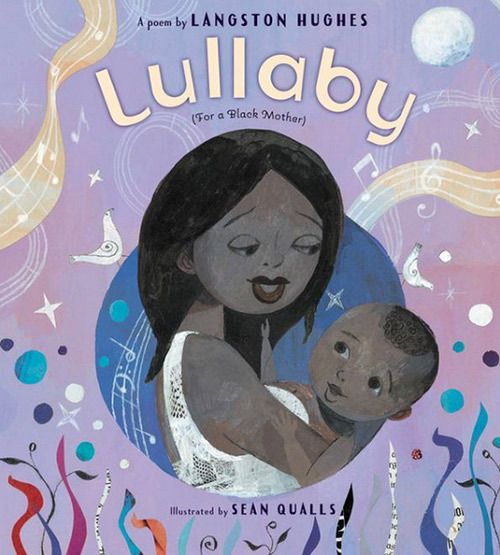 Lullaby (For a Black Mother) by Langston Hughes, illustrated by Sean Qualls. Qualls’s illustrations of the loving mother/child relationship bring Hughes’s short, evocative lullaby to life as readers follow the nighttime journey of a mother singing and kissing her beloved baby to sleep. This poem, a classic from Hughes, becomes perfect for cuddly, dreamy storytimes thanks to Qualls’s illustrations. 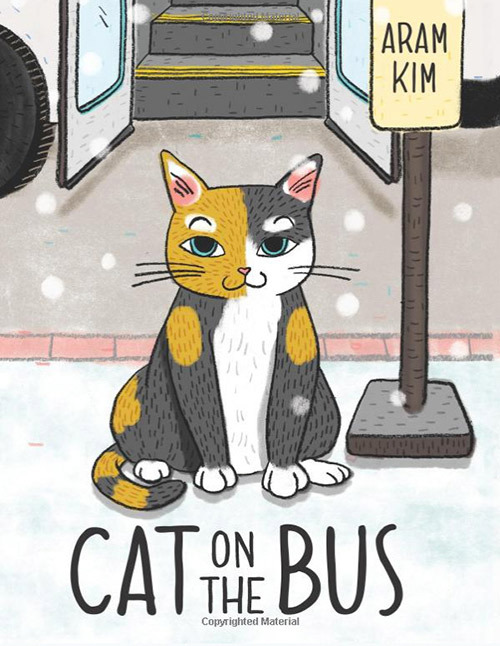 In this almost wordless picture book, a lonely cat wanders a city, trying to find some kindness. The cat finally finds a home with an Asian grandfather. This beautifully illustrated story is a great book for encouraging kids to narrate and predict the text along with you as they watch the cat search for someone to love. If you want a storytime full of action and movement, Gonzalez’s title about a young protagonist who imagines being a tree is a great choice. Short, descriptive sentences in English and Spanish guide children through the movements and the wonder of nature. Don’t miss Gonzalez’s note to readers about the main character. 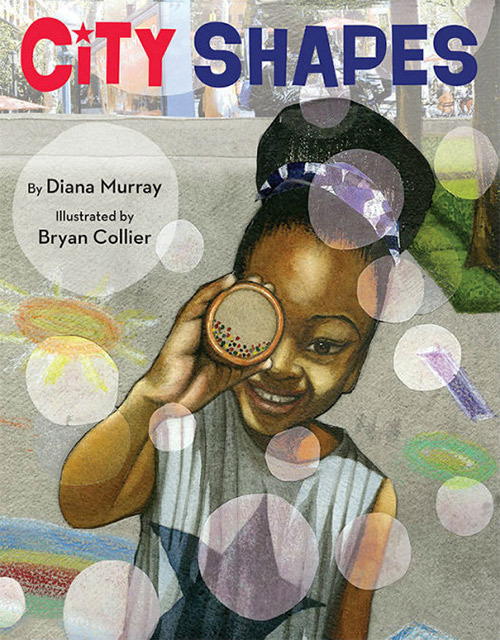 Masterful illustrator Collier brings kids into the heart of a city for this shape book, which will have readers searching high and low for the shapes that make up city life. From manhole covers to pretzel carts, there are endless details for storytime crowds to savor as a little girl explores her city through shapes. Throat singer Kalluk brings storytime children to the Arctic in this welcome song for a baby. 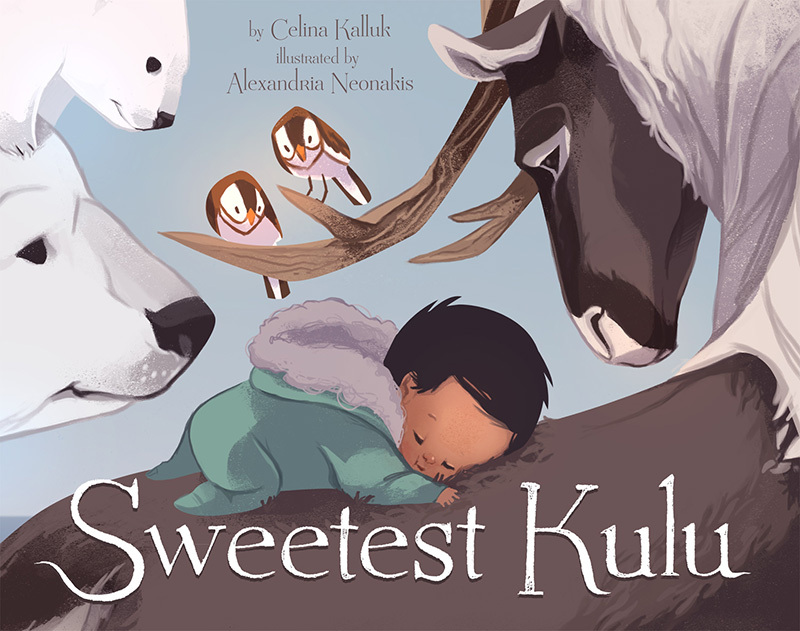 Children join Arctic animals and even nature as they welcome Kulu (an Inuktitut term of endearment) into a loving family. This is a fun addition to the familiar staples of animal and baby storytimes. Emma can’t wait to be a flower girl in her cousin Hannah’s wedding. 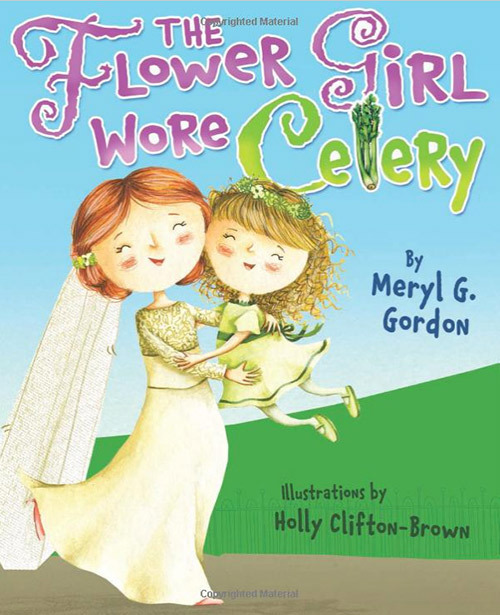 But she’s not too sure about walking down the aisle with the ring bearer in a celery dress. Due to the length of the text and wordplay, this book is best suited for older storytime audiences (ages 4–7) who are sure to be amused. The culmination of the story is a big, beautiful, Jewish, lesbian wedding sure to charm listeners. 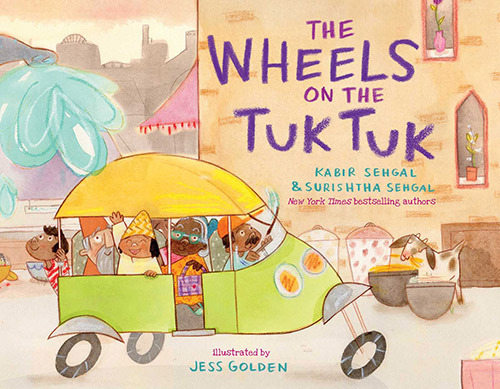 Listeners may know a song about the wheels on a bus, but the familiar refrain is modified in this title to treat storytime crowds to the sights and sounds of a trip on an Indian tuk tuk, a three-wheeled taxi. From delicious food to a silly cow in the road, this new take on a well-known song is sure to have your crowds bouncing along.